Do you dream of a walk in Wardrobe? 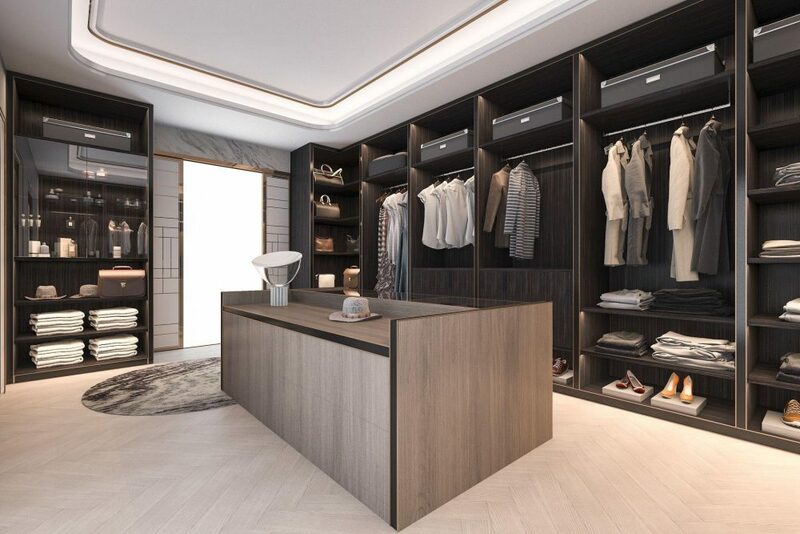 Our team of design and build experts can work with you to design the perfect walk in wardrobe to fit your requirements. Whatever you are looking for we can offer a service that is tailored to your needs. We will consider all aspects of the process to ensure you have a design that fits the space you have available. When you work with us we do our best to ensure you are completely satisfied with every detail of your project. If you need smart storage solutions for your shoes, or lighting to highlight your jewellery, or lots of space to hang your clothes, we will listen to your needs and ideas and come up with a bespoke design that suits you perfectly. We are local and we will work with you every step of the way to make sure you are well informed throughout the design and build process. You will meet with one of our lead designers who will talk you through every aspect of designing and building your walk in wardrobe. 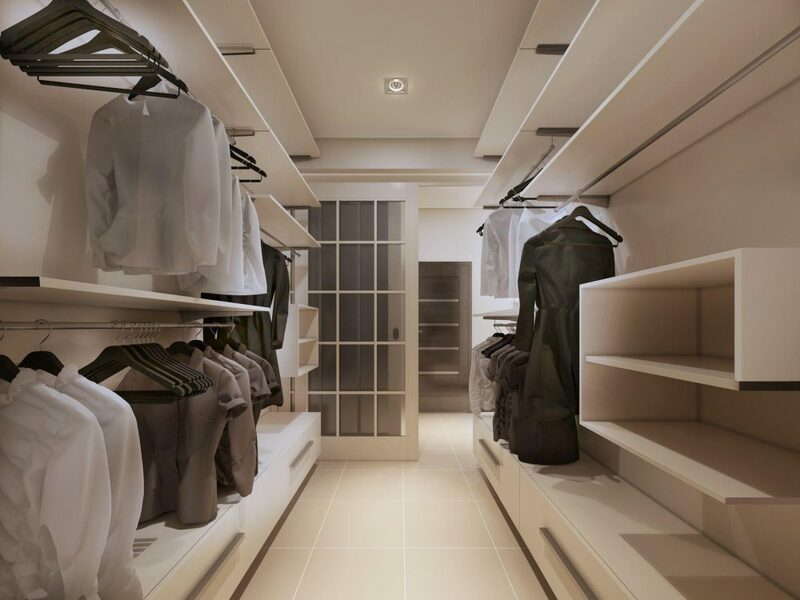 Full CAD drawings will be available for you to view so that you know exactly how the walk in wardrobe will look. We only work with the finest materials and our experience in design is second to none. If you want to know more then contact us today for more information.